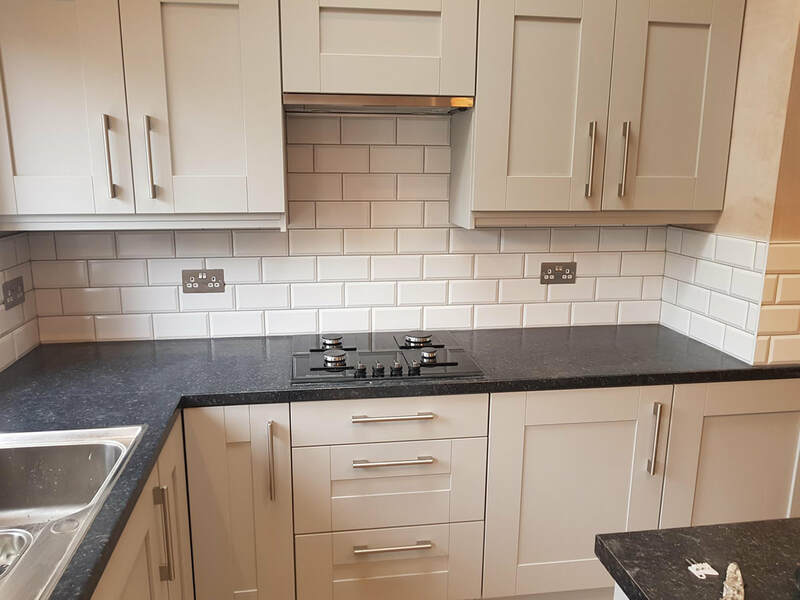 Youngs tiling are specialist Installers of quality ceramic, slate, stone and glass tiling across Nottinghamshire. 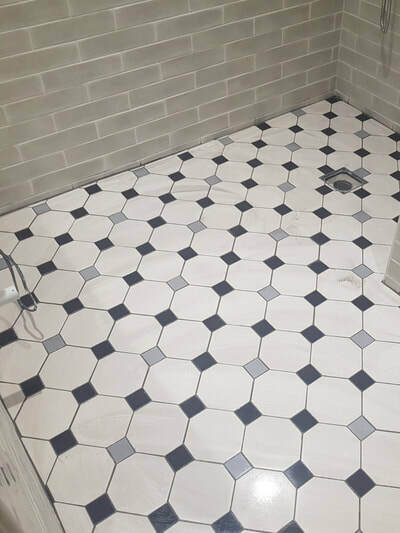 Whether you're tiling a bathroom or wet room, you'll need a professional tiler to create that all important stunning look that you're after. 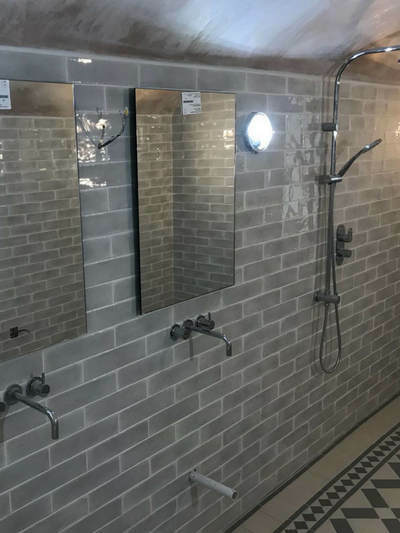 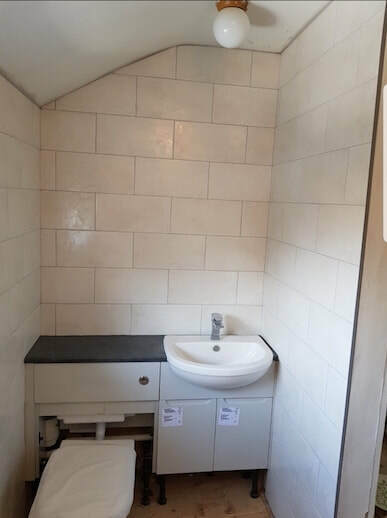 Here at Youngs tiling we provide professional bathroom and wet room tiling to private homeowners and a wide range of retail, office, commercial customers, we provide a comprehensive survey, preparation and installation service. We offer a free No Obligation estimating service, where Kevin will attend your property in person to discuss your requirements. Why choose us for your bathroom tiling? 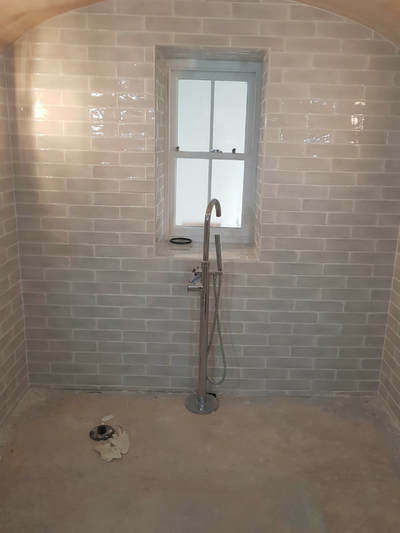 Youngs Tiling have the qualifications of NVQ level 2 in tiling, Level 1 in plastering, PTLLS level 3 teachers degree and CSCS REGISTERED level 2. 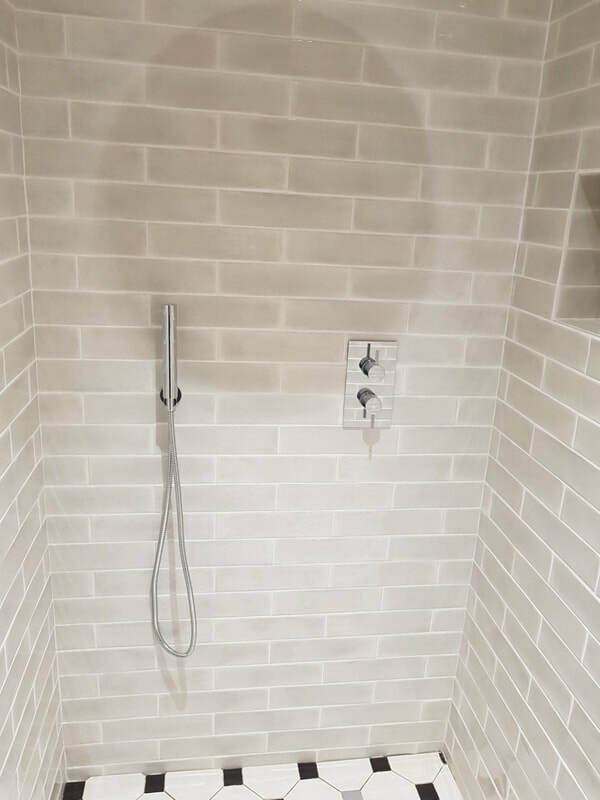 With over 23 years of experience installing Bathroom and Wet Room tiling in Nottingham, we are expertly qualified to advise on designs, colours, textures and tiles. 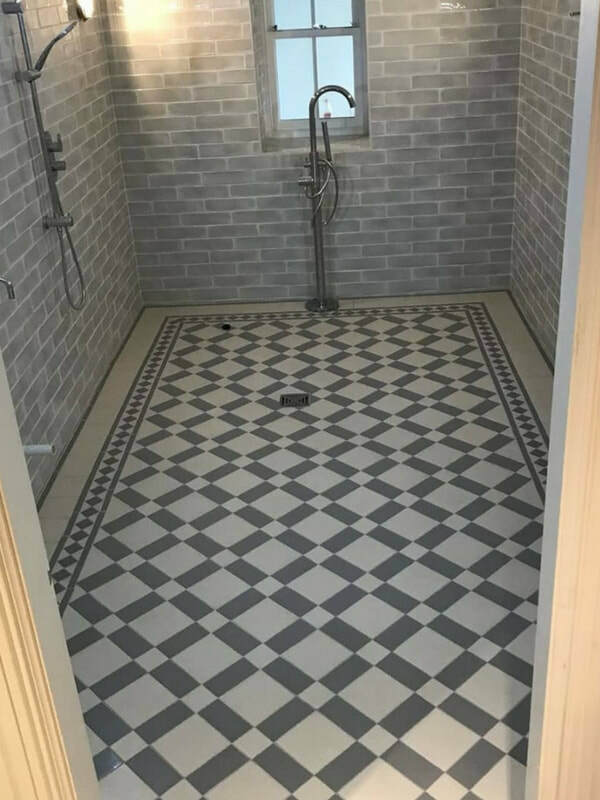 Our professional Bathroom and Wet Room tilers have the expertise needed to create you a stunning bathroom.